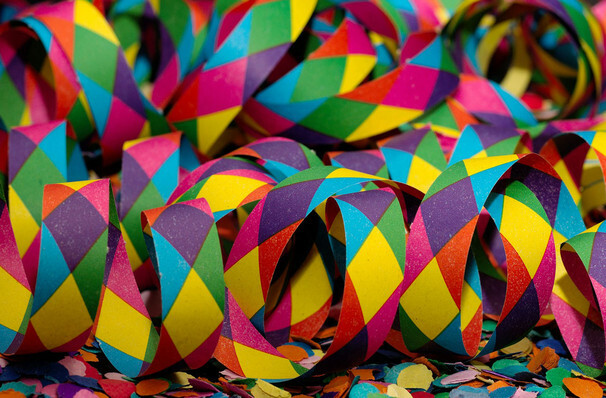 Sit back and enjoy the most recent joys from the House of Mouse! Why See NSO Pops - Walt Disney Animation Studios? Steven Reineke leads the NSO POPs in this family-friendly program that seeks to capture the magic and wonder of Disney Animation Studio's last ten years, including extracts from recent endeavours such as Moana and Zootopia, there's also a chance to hear selections from Tangled, Big Hero 6, Wreck-it Ralph and international megahit that launched a thousand covers versions, parodies and interpretations, Frozen. Since the early 20th Century Walt Disney's Animation Studios have been the world leaders in the field, creating animated masterpieces that stick with us well beyond childhood. With a high standard, Disney are number one at bringing us tales full of love, hope, unforgettable songs and characters, a reputation that only seems to grow with each passing release! Sound good to you? 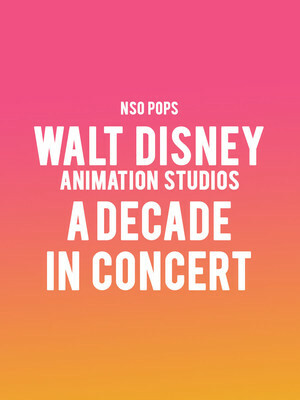 Share this page on social media and let your friends know about NSO Pops - Walt Disney Animation Studios at Kennedy Center Concert Hall. Please note: The term Kennedy Center Concert Hall and/or NSO Pops - Walt Disney Animation Studios as well as all associated graphics, logos, and/or other trademarks, tradenames or copyrights are the property of the Kennedy Center Concert Hall and/or NSO Pops - Walt Disney Animation Studios and are used herein for factual descriptive purposes only. We are in no way associated with or authorized by the Kennedy Center Concert Hall and/or NSO Pops - Walt Disney Animation Studios and neither that entity nor any of its affiliates have licensed or endorsed us to sell tickets, goods and or services in conjunction with their events.